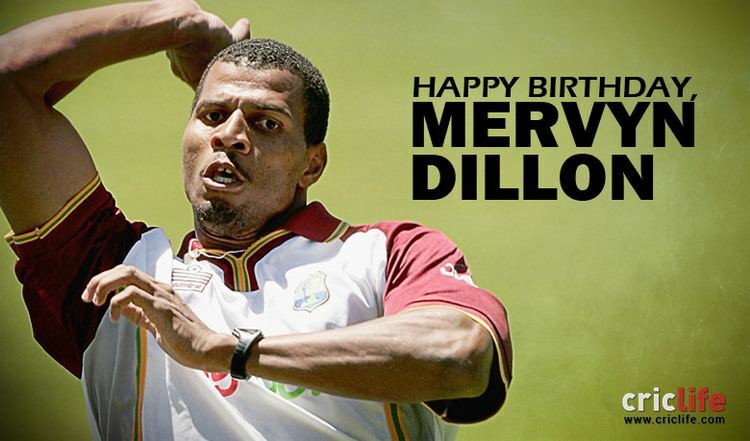 Mervyn Dillon (born 5 June 1974 in Mission Village, Toco, Trinidad and Tobago), is a former West Indian cricketer. He has played 38 in Tests and taken 131 wickets. He has also played 108 One Day Internationals from 1997–2004. He was one of the most noted bowler during the cable and wireless innings that happened against India. He has the unwanted record of most duck outs ever in a calendar year by a test batsman. He has signed on as an overseas player for the Indian Cricket League starting in November 2007. 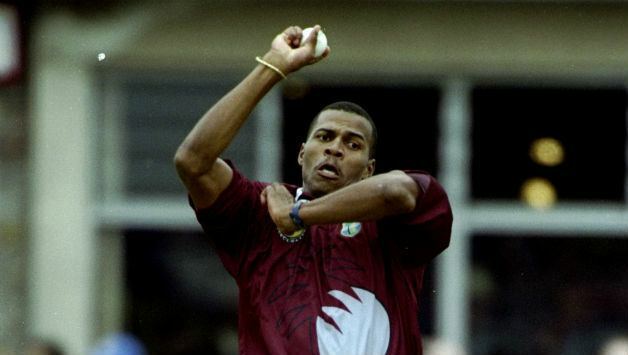 At one stage, after the bowling greats Courtney Walsh and Curtly Ambrose retired from international cricket, Dillon was the spearhead of the West Indies bowling attack. 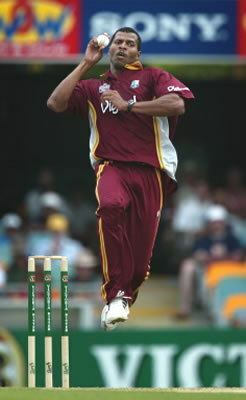 Subsequently, Dillon was labelled by Simon Briggs as, "the natural successor to Courtney Walsh", noting that " his action has a hint of [Walsh's] well-oiled efficiency". 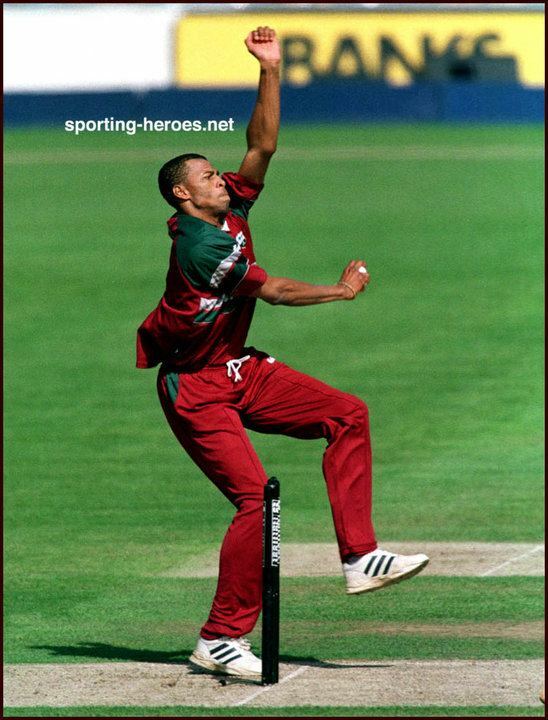 According to Briggs, "he takes a high percentage of wickets with the ball that angles in then just holds its own". 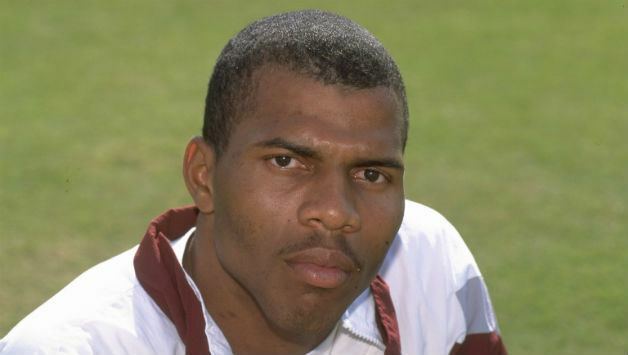 Steve Waugh labelled him "the West Indies' most notable underachiever...when he had his act together, [he] didn't lose much in comparison to his legendary predecessors [Ambrose and Walsh]...such days were a rarity." He was involved in a remarkable over at Kandy's Asgiriya Stadium on 21 November 2001 in a test against Sri Lanka when he contracted abdominal pains and was replaced by Colin Stuart after two balls of his third over. Stuart was banned from bowling for the remainder of the innings by umpire John Hampshire after delivering two high, fast full-tosses (called as no-balls) in his first three balls. Chris Gayle completed the last three balls of the over with his off-breaks. It was the only instance in Test cricket history, when three bowlers were used in completing one over.